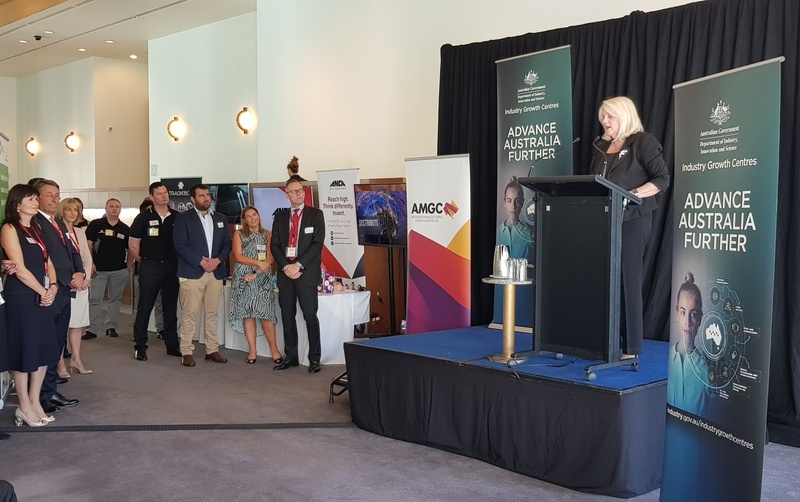 Several of the nation’s leading manufacturers were present at Parliament House as part of the Industry Growth Centre Showcase. ANCA, Evolve Group and Tradiebot, joined by Australia’s baby essentials company B.Box, were on hand to demonstrate how local manufacturing continues to thrive and export. The Showcase is part of the Industry Growth Centre Initiative formed by the Federal Government to drive an industry-led approach toward greater innovation, productivity and competitiveness. The Advanced Manufacturing Growth Centre (AMGC), one of six growth centres, was established in 2015 to help steer Australian manufacturing in lifting its global footprint while driving the demand for high-paying jobs.